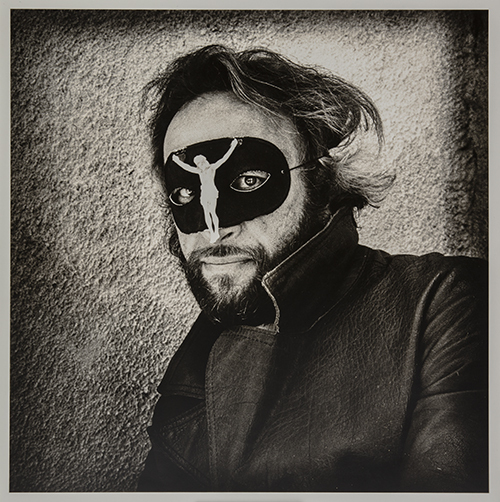 CENTER invites you to join us in a very special occasion honoring photographic icon Joel-Peter Witkin. Known for his controversial imagery, Joel-Peter Witkin has been an icon in the art world since the 1980’s. 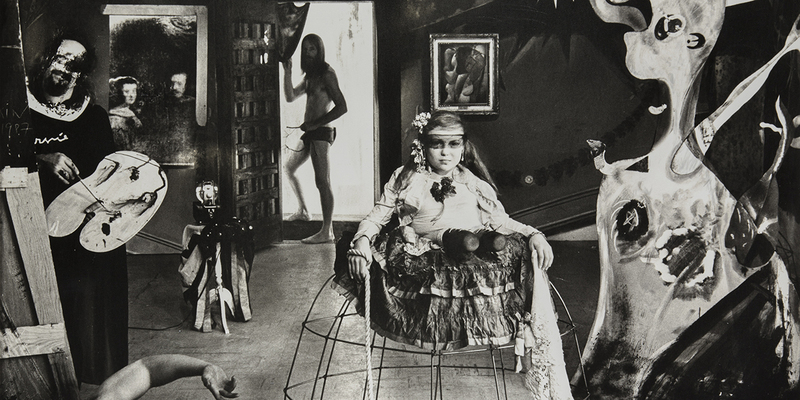 Witkin is first and foremost a storyteller, with each of his images evoking a narrative that calls into question the ideals of beauty, exploitation vs. empowerment, and the role of death in contemporary Western culture. This event benefits CENTER, a 501c3 organization, and its programs to support photographers. The evening includes a reception, dinner, and talk by the writer, Eugenia Parry, as well as a presentation by Joel-Peter Witkin. Please join us for an engaging evening with this esteemed artist, as well as the Review Santa Fe photographers, reviewers and the Santa Fe community. If you can’t attend in person, you can be there in spirit by making a donation in Mr. Witkin’s name. Donations go directly to our programs that support photographers. Click the link below, or call Laura at 505-984-8353 or mail a check to PO Box 2483, Santa Fe, NM 87504. We will acknowledge your name or business and it will appear on promotional materials and our website. Joel-Peter Witkin was born in New York in 1939. He made his first photograph when he was eleven years old. At sixteen, one of his photographs was chosen by Edward Steichen, Curator of Photography at the Museum of Modern Art in New York for its permanent collection. Witkin has achieved worldwide success and his work has been featured in countless international exhibitions, including The Brooklyn Museum, Interkamera in Prague, Picture Photo Space in Osaka, Japan and the San Francisco Museum of Modern Art. Many of his pieces are held in various museum collections throughout the United States and Europe, including the Museum of Modern Art, The National Gallery of Art, The Metropolitan Museum of Art and the Bibliothèque Nationale de France in Paris. Joel is represented in most major collections of Photography. Thirty-one monographs have been published on his work. He has been awarded four National Endowments in Photography by the United States. In 1990, he was Knighted by the French Government. In 2000, he was awarded Commander of Arts and Letters of France. 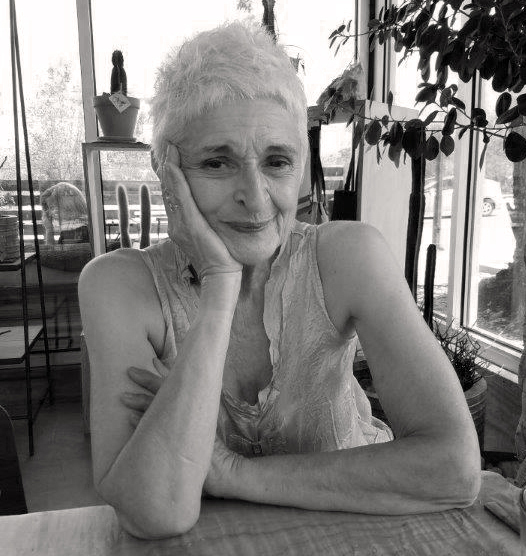 Eugenia Parry has been discovering new ways to write about art and photography for over forty years. Crime Album Stories (2000) won the International Center of Photography’s “Infinity Award for Writing” in 2001. She continued her approach in Shooting off My Mouth, Spitting into the Mirror: Lisette Model, a Narrative Autobiography (2009) and in “Fool for Christ,” the principal essay in Joel-Peter Witkin (2012). As a professor she taught the histories of art and photography at Wellesley College (1968-1986) and the University of New Mexico (1987-1993). With a grant from the National Endowment for the Arts in Literature and Creative Writing in 1993, she began writing full-time. She lives in Cerrillos, New Mexico.